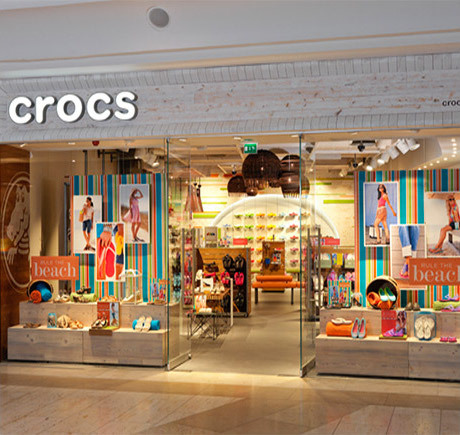 Visit our Crocs store at St. Augustine Outlet in St. Augustine, FL for the latest Crocs footwear and accessories. Call 904-824-2662 for more information, or visit us at 2700 State Road 16 Ste. 504, St. Augustine, FL 32092.